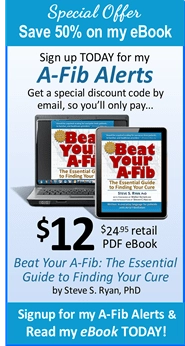 Our book, Beat Your A-Fib: The Essential Guide to Finding Your Cure, is a Winner in the USA Best Books Awards in the “Health: Medical Reference” category. 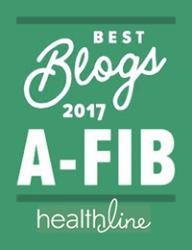 (That makes eight awards!) 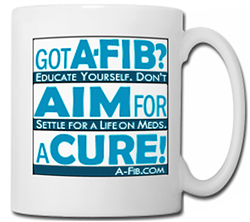 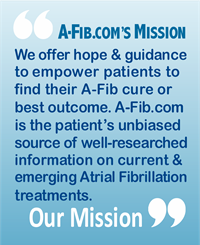 Do you have your copy of Beat Your A-Fib? 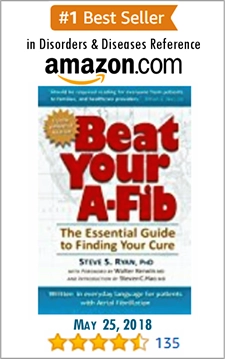 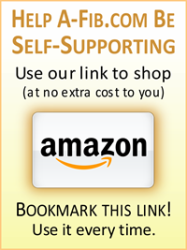 Buy the softcover book at Amazon.com, or the eBook from our book site, www.BeatYourA-fib.com.